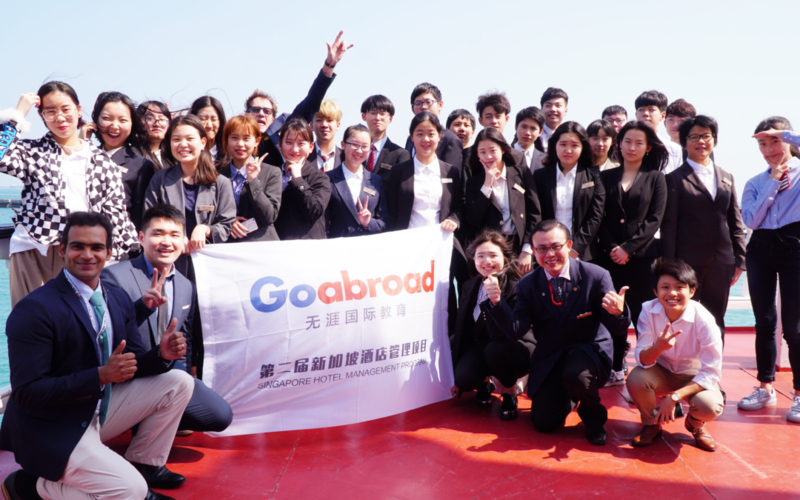 This week we welcome the China – Singapore Hospitality Study Tour. In this one week holistic workshop, students will go for a series of classes, fun activities, Talks by Hospitality Industry Expert, and hotel excursions. 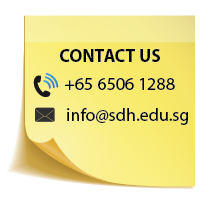 They were introduced to Singapore’s Hospitality and Tourism Industry and tasked with assignments and presentations. 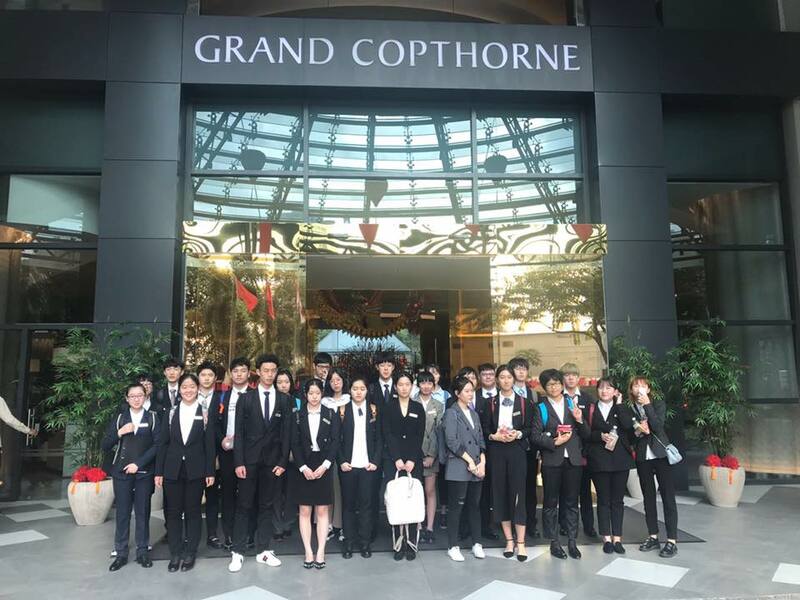 In the second day of the programme, the study group visited Grand Copthorne for a Hotel Tour. They attained great insights into the inner workings of a hotel. We would like to thank Grand Copthorne for the hospitality! 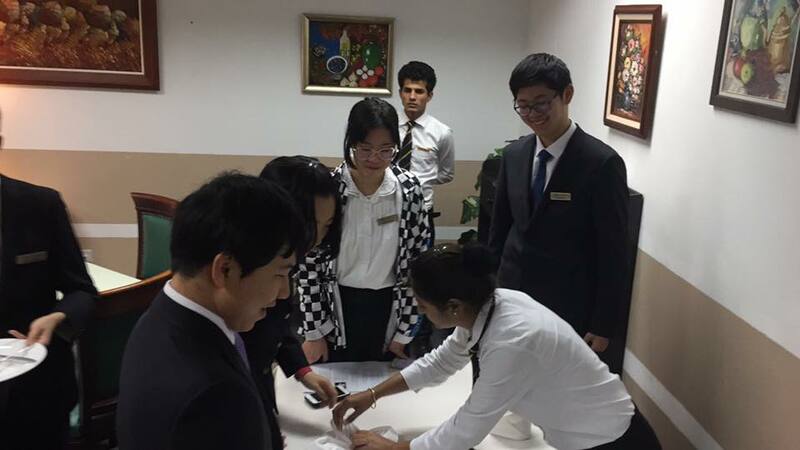 Through this learning experience, these foreign students have the opportunity to observe our own local workplace and industry practice by stewarding employees. 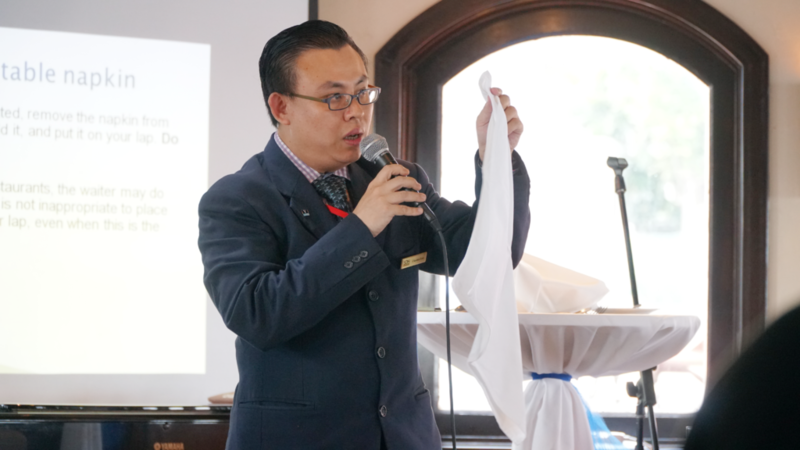 This workshop program is designed to impart SDH’s values such as quality and teamwork and to give them a clearer perspective of the hospitality industry today. Activities, excursions, and the program curriculum are carefully planned and designed to maximise quality learning experience and allow students to catch a first-hand glimpse of the “real world”. 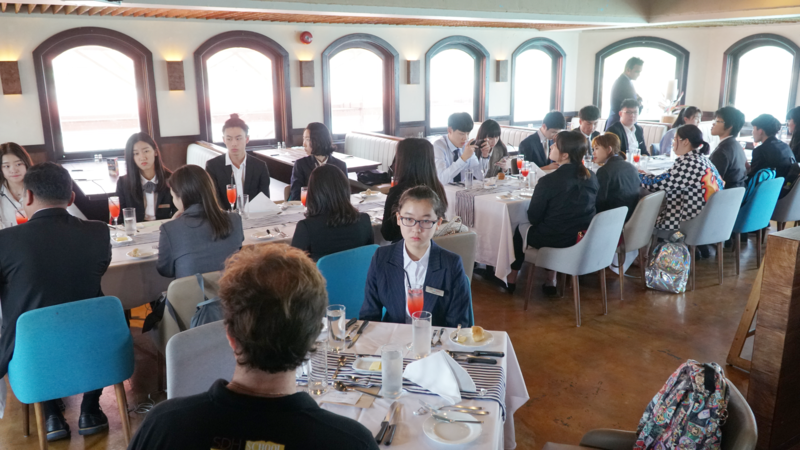 On the third and fourth day, students attended a series of practicum to experience the role of an “F&B staff for a Day” (learning about F&B operations and Mocktail demonstration and practical), and a “Hotel staff for a Day” (Front Office Operations Overview). Through such activities, students are able to acquire understanding and knowledge of the hospitality industry more effectively. Day 5 marked the end of the China-Singapore Study Tour Workshop. It was a short but fulfilling stint for them. 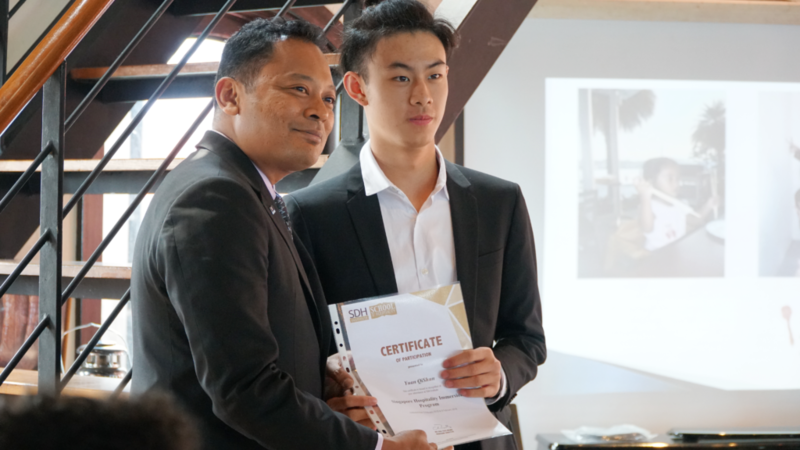 On the last day, the students and lecturers had a Fine Dining Workshop (facilitated by Mr Clarence) and a delectable 5-course lunch at Stewords Riverboat. 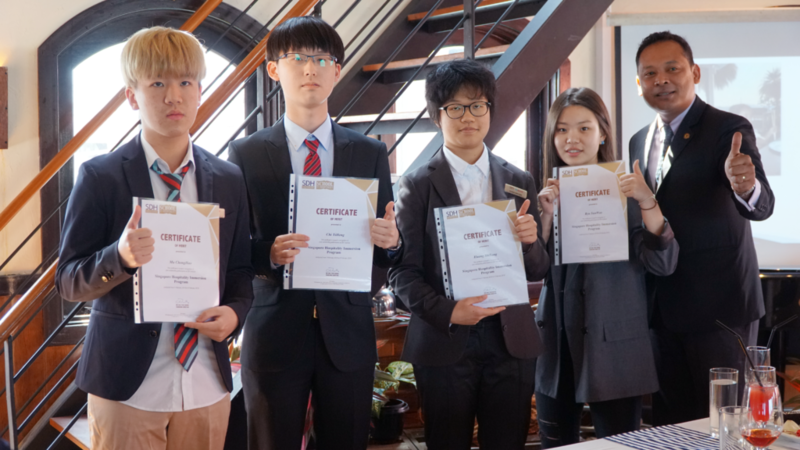 Group 4 won the best presentation team, and all students were presented with Certificates of Merits for their quality submitted assignments. We hope they have gained many insights through our holistic curriculum, hotel tours, and fun assignments. We wish them all the best in their endeavours!